On Tuesday August 7 Fr. 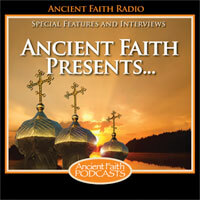 Nichoals was interviewed by Bobby Maddex from Ancient Faith Radio. They discussed the work of Project Mexico and the St. Innocent Orphanage . It was a fruitful discussion. We are very grateful for their internet ministry.